So today I had somebody actually follow the camera to where it landed just to find out more about it. 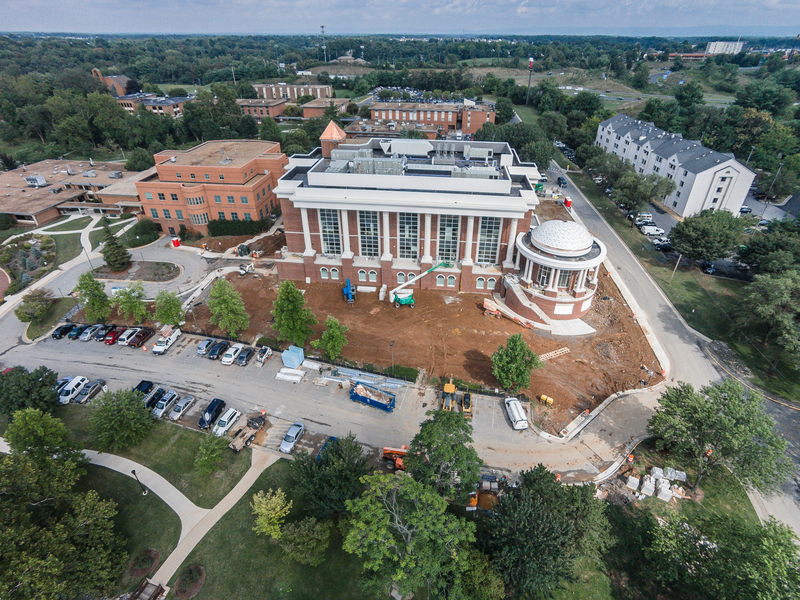 I was just flying over Shenandoah University and demonstrating it for a couple of friends and a guy drives into the lot, runs over and said that he followed it from the main campus because he wanted to know more about it. I gave him my card. Cool.